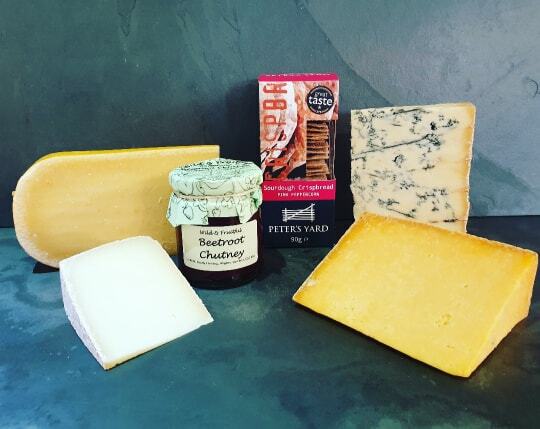 Cheese – A soft and creamy texture, with a fruity and savoury flavour. 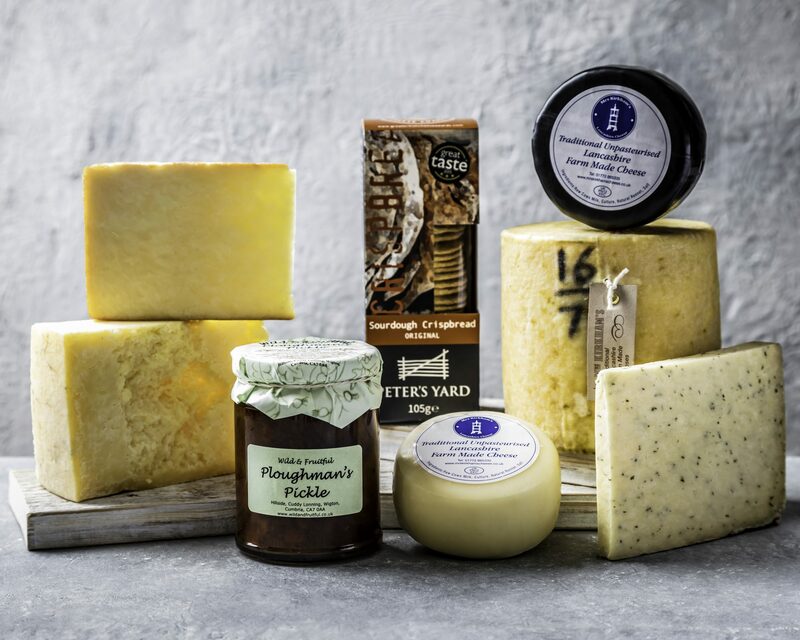 Stichelton Dairy is in Cuckney, near Mansfield, and aims to produce the finest quality raw milk cheese from the milk of a single herd. 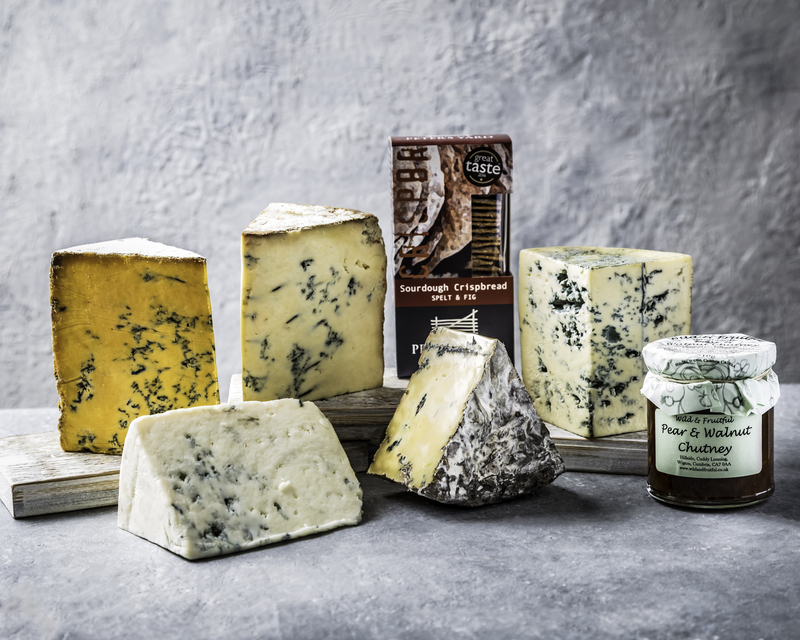 A match made in heaven, this savoury and creamy blue cheese is complimented perfectly by the deeply fruity Port. The award-winning Ruby Port comes from the Poças quintas vineyard of Jorge Manuel Pintão and Luís Rodrigues in the Douro mountains. 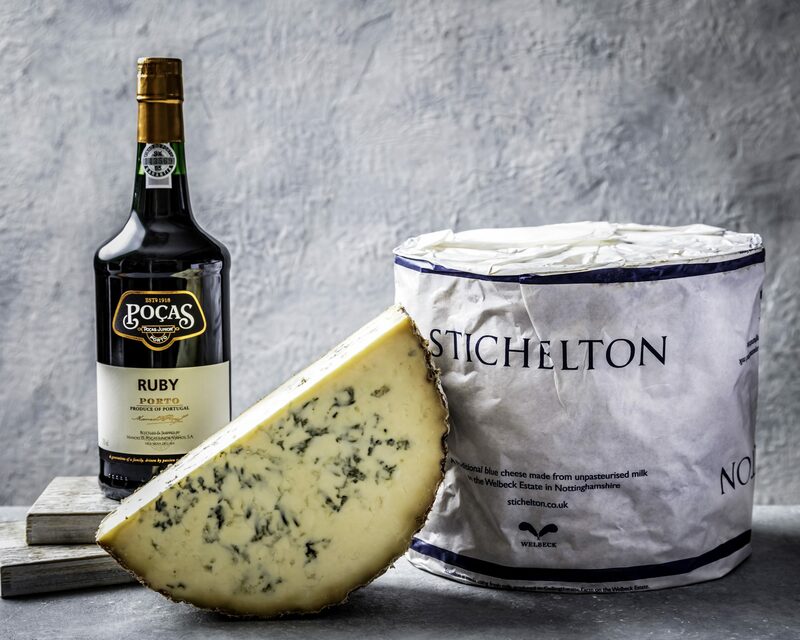 It is aged in wooden barrels for a short period to impart flavour, but also keep the freshness of the young port.